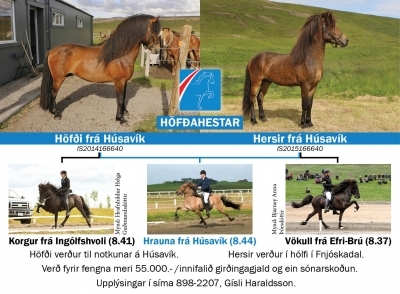 Höfðahestar breeding is owned by Gísli Haraldsson and Einar Gíslason. 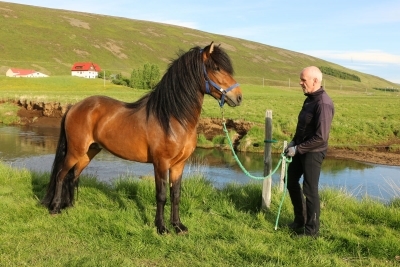 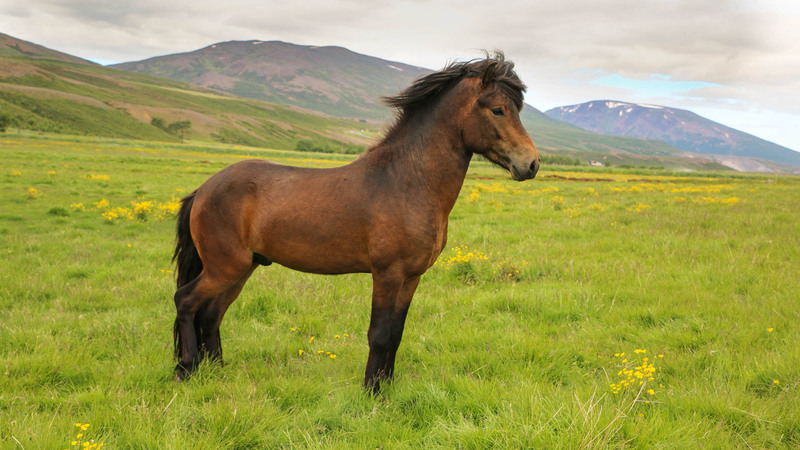 Gísli began his breeding 1980 when he bought his first mare in Skagafjörður. 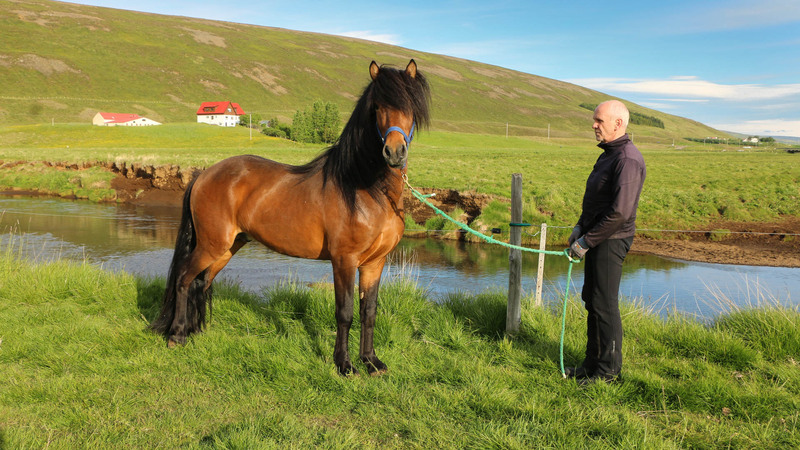 Because we do not own a farm or stud name our horses are named from the town we live in, Húsavík in the Northeast of Iceland. 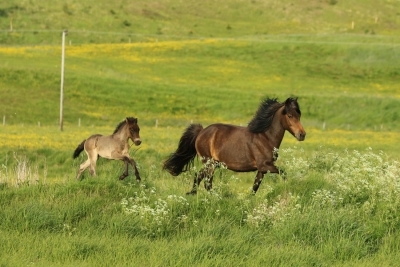 Our breeding is small, we get about 1-2 foals per year and our aim is to use stallions with strong pedigree, good looking and quality gates on our breeding mares. 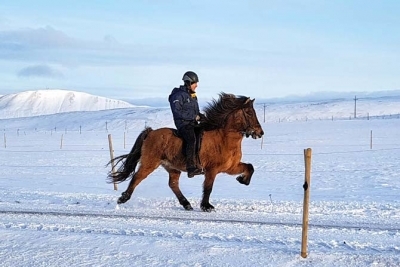 In an article about Gísli which was published when he was named breeder of the year 2002, you can get a glimpse into the background of our breeding. 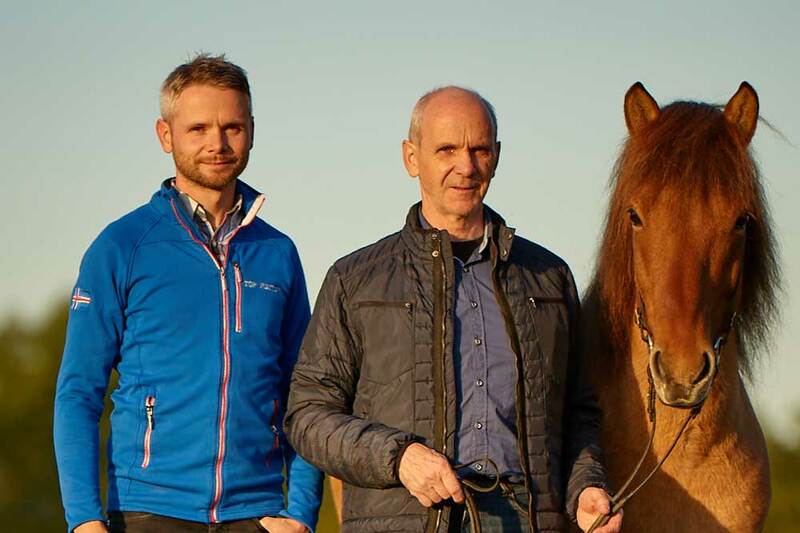 You can read more pressing the button here below. 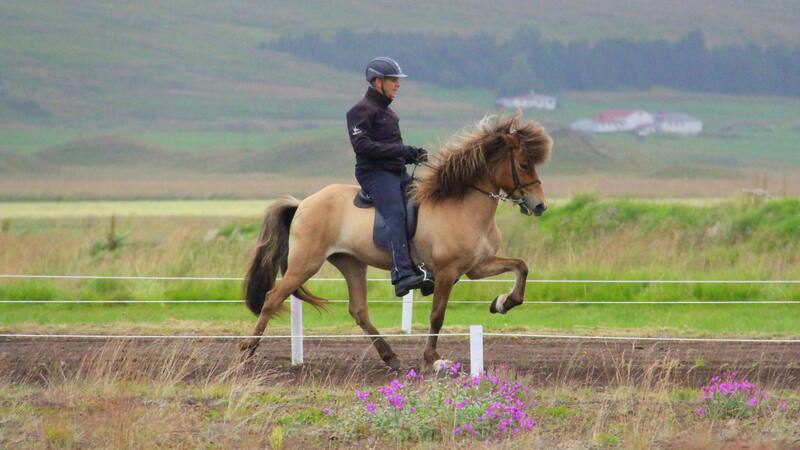 Það má horfa töluvert oft á þetta. 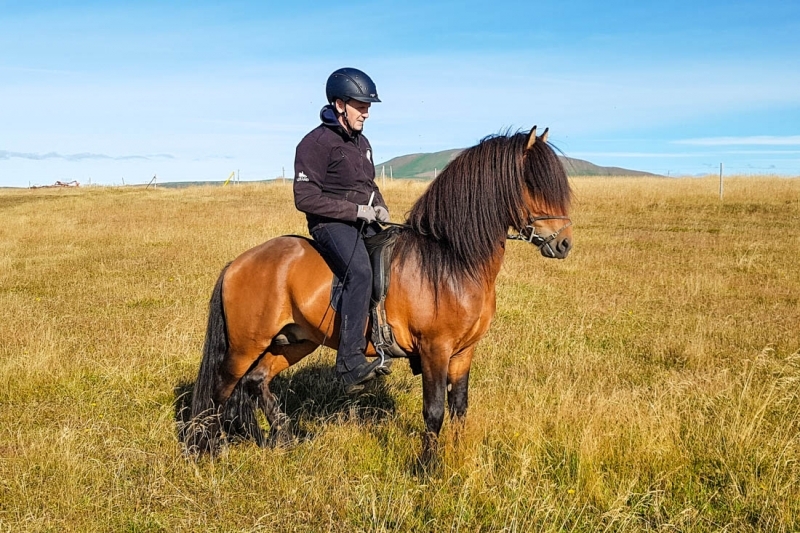 Hér er á..
Hersir er algjört eðal eintak í tamningu, auðveldur..
Farin að selja hesta ? 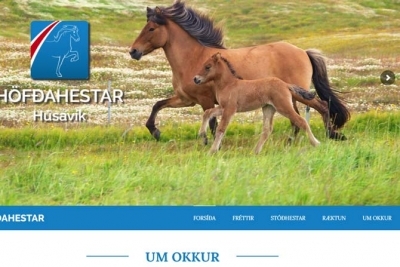 Höfði er að komast í flott form og finnst okkur..